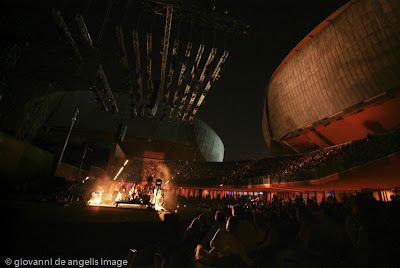 Damien Rice in concert at the Auditorium Parco della Musica in Rome. 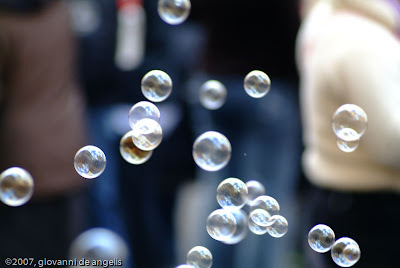 The Estate Romana contest is allways full of good events to spend good time in Rome during the summer. 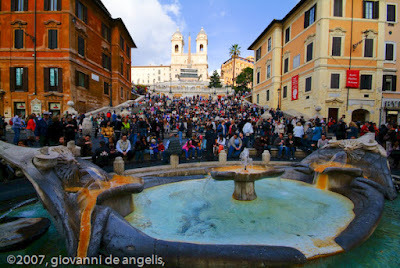 The beautiful Navicella fountaine and the hundreds of tourists in Piazza di Spagna ! Today's CDP theme day: "a typical breakfast"
There is nothing better then the italian espresso coffè for your breakfast! 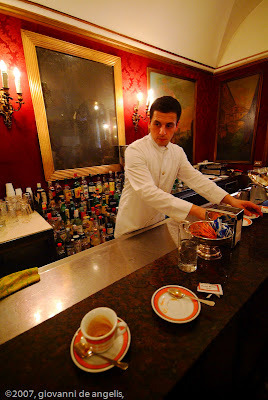 better if it is from Greco Cafè , one of the oldest Coffè in the heart of Rome !